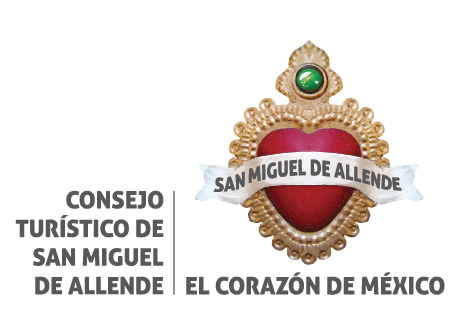 Kulander® has a strong working relationship with the Tourism Council of San Miguel de Allende, Gto., since part of our staff worked for more than 6 years with them. 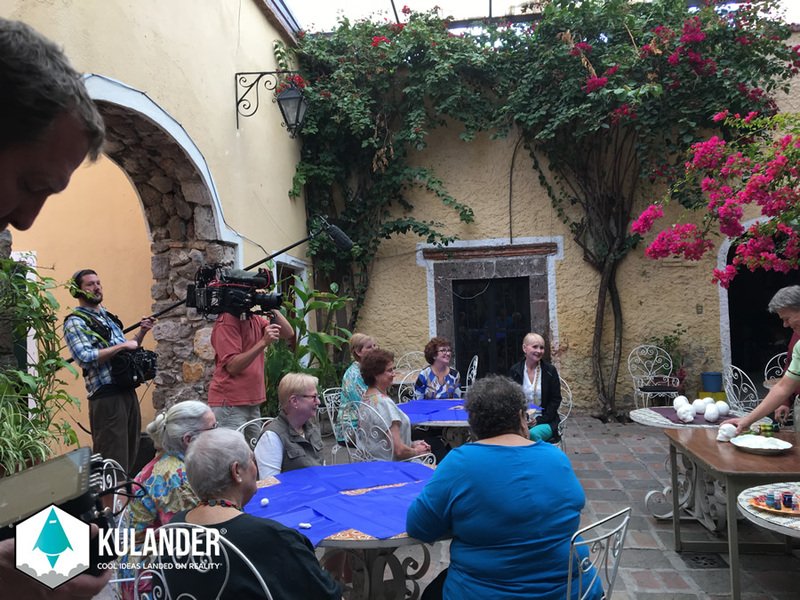 Moreover, our staff is native to San Miguel de Allende and knows both the mainstream and hidden gems of this beautiful tourist destination. 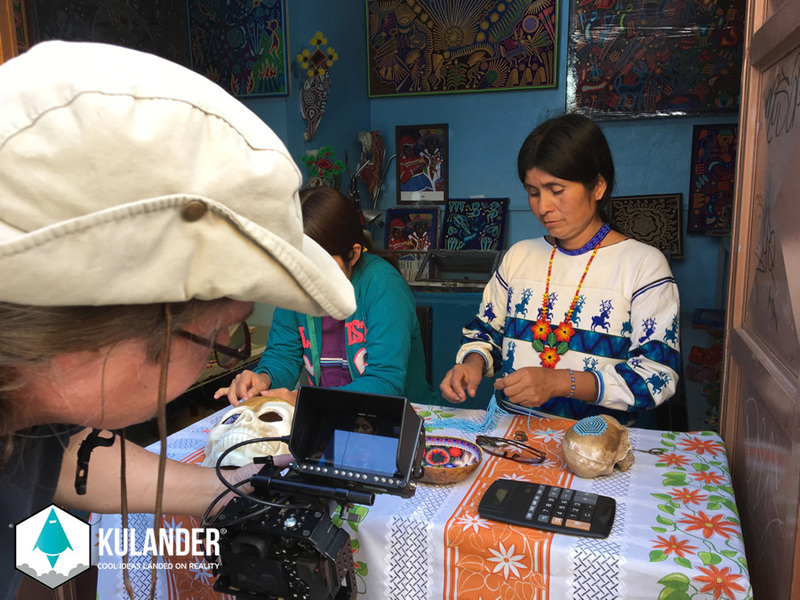 Our staff is not only bilingual in English and Spanish, but also bicultural. 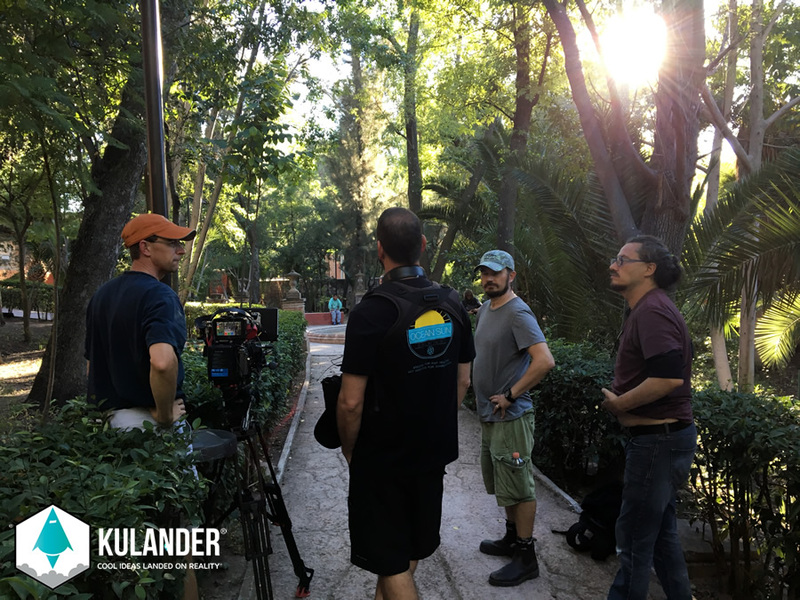 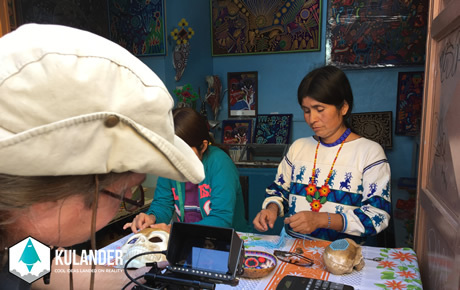 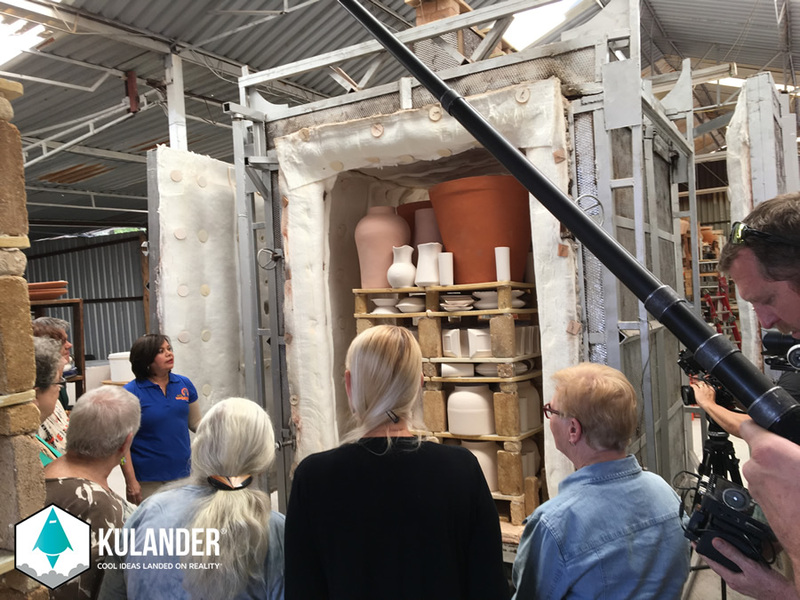 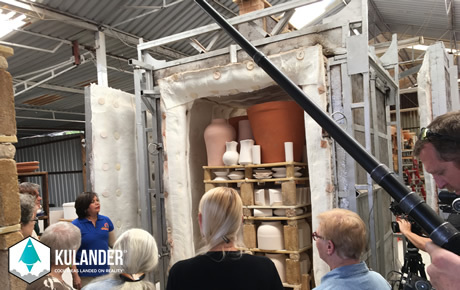 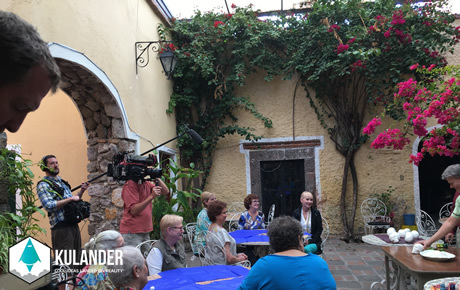 If your production company needs certain steps for filming on both public and private locations, Kulander® will help you with all your necessary paperwork in relation to the proper procedures and arrangements required for a successful filming session in San Miguel de Allende. 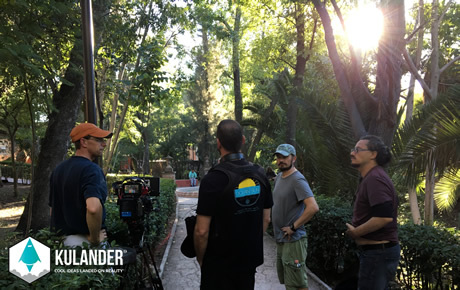 No hassles attached.